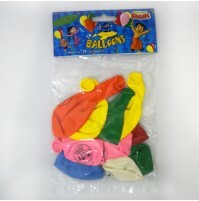 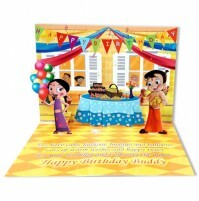 Gifting is an incredible activity wherein love and joy is involved. 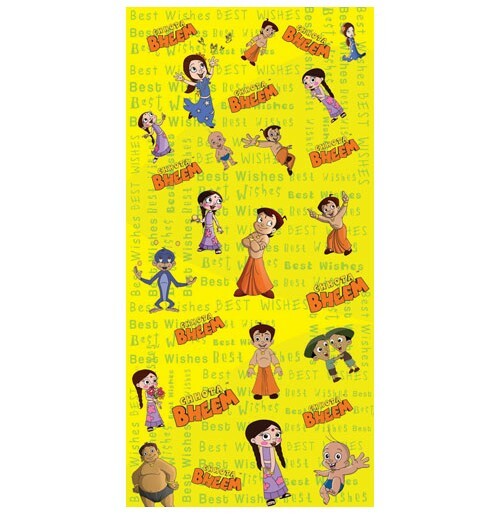 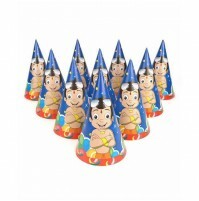 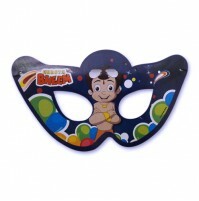 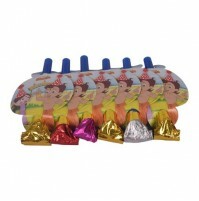 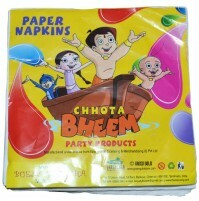 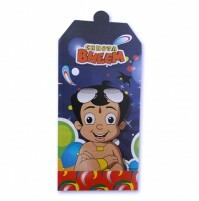 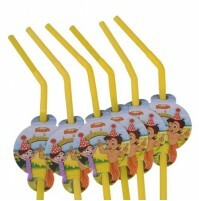 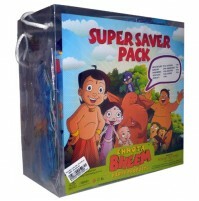 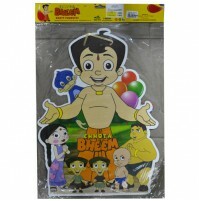 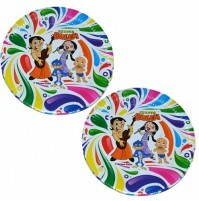 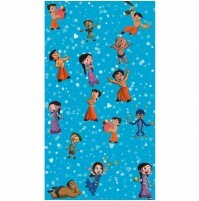 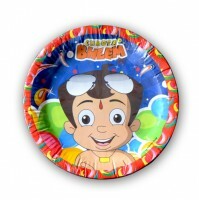 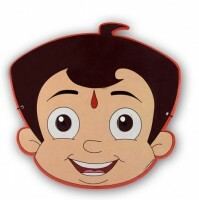 Make it even more special buy purchasing our hot-selling Chhota Bheem gift wrapping papers. 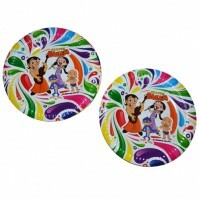 The attractive design and bright colors make it an obvious winner!